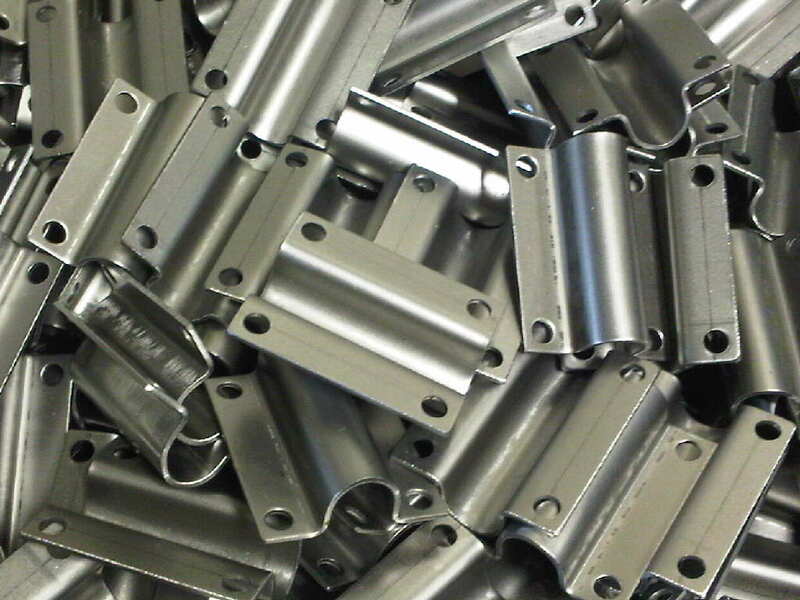 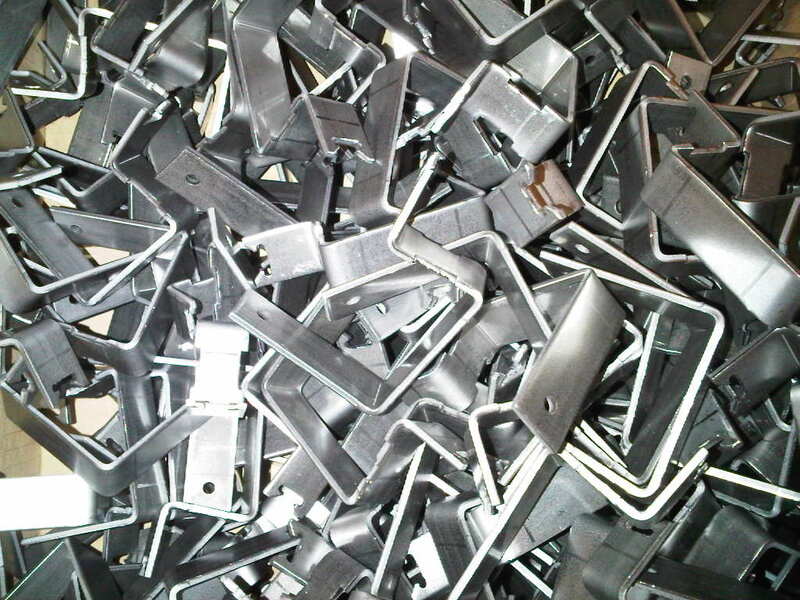 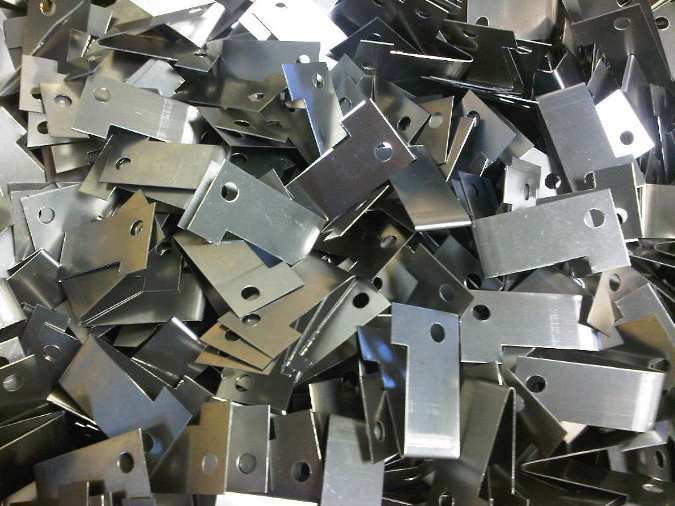 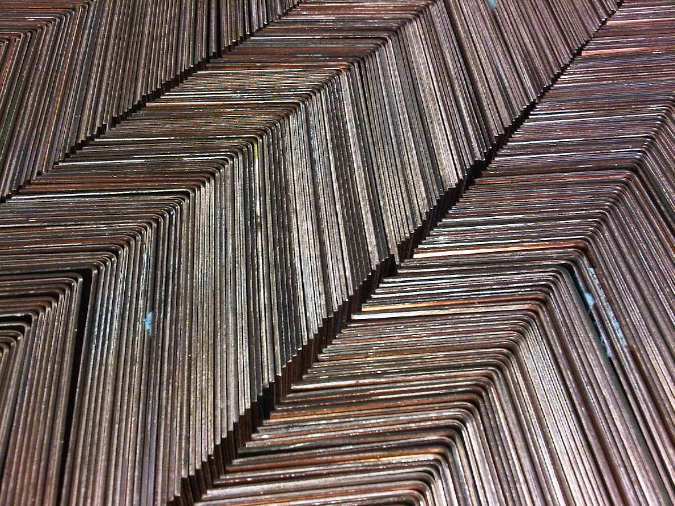 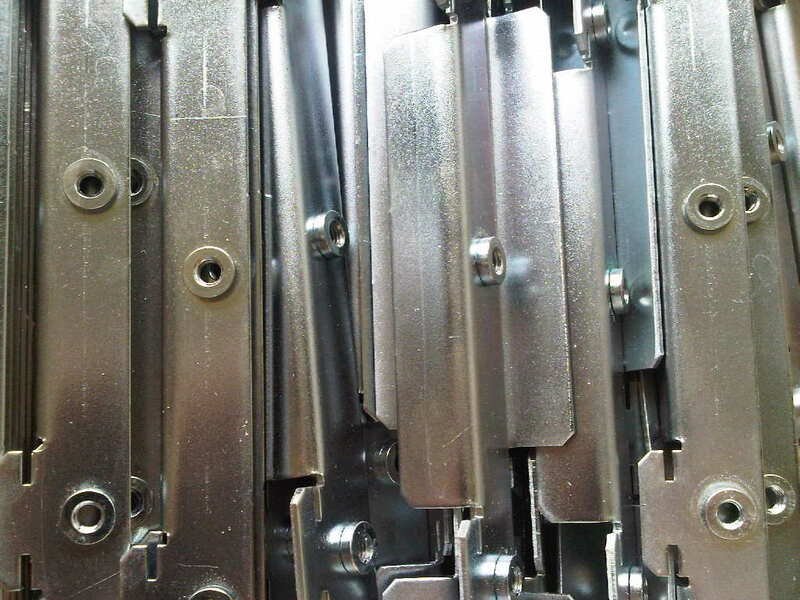 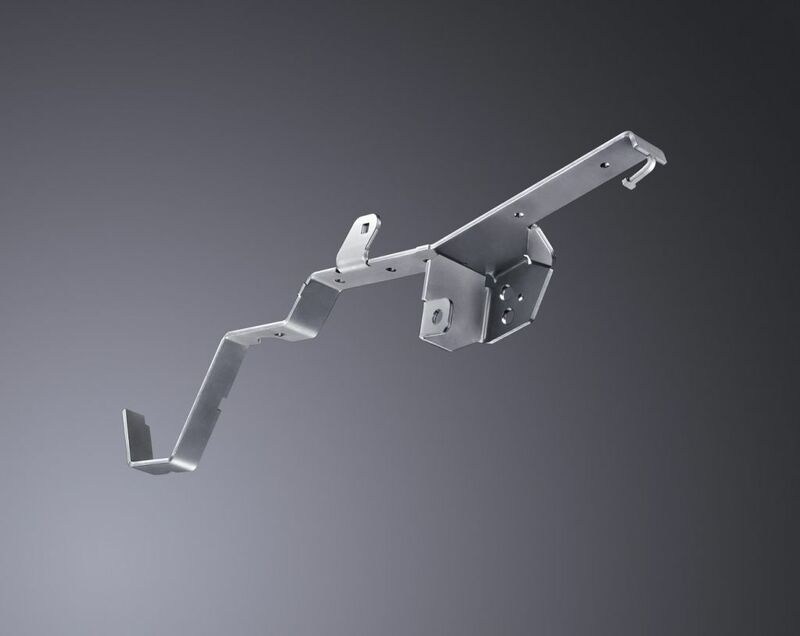 By clicking on an image of a sheet metal bracket or angle below you can see the component in more detail with more information on the sheet metal component itself and the manufacturing processes involved in its production in our factory here in Fareham, Hampshire. 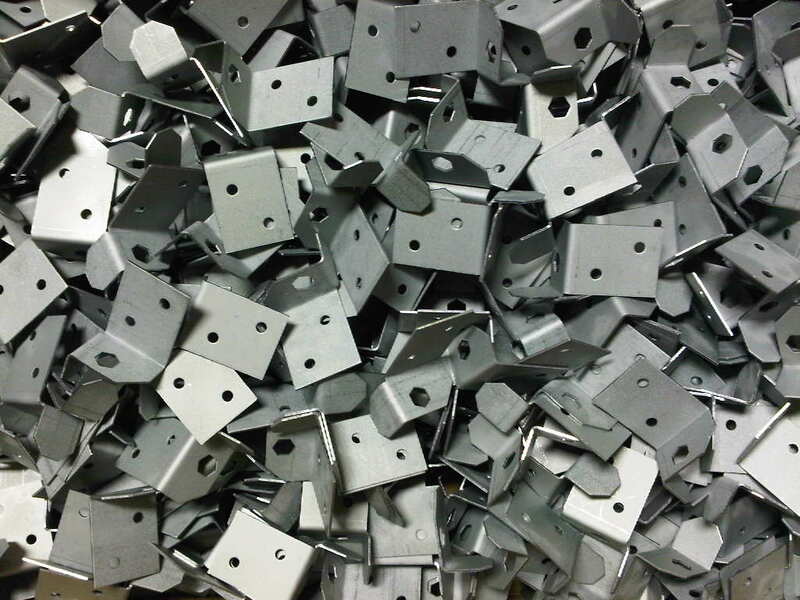 Sheet metal brackets and angles such as these are produced every day of the week in our sheet metal work factory in Fareham, Hampshire, UK. 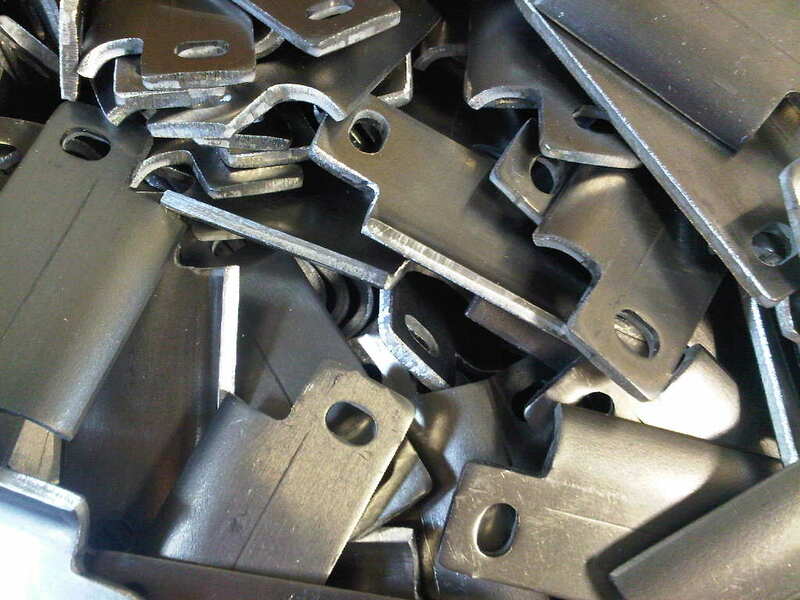 They may be manufactured from mild steel and zinc plated with a passivated finish, powder coated or wet spray painted in a vast range of colours. 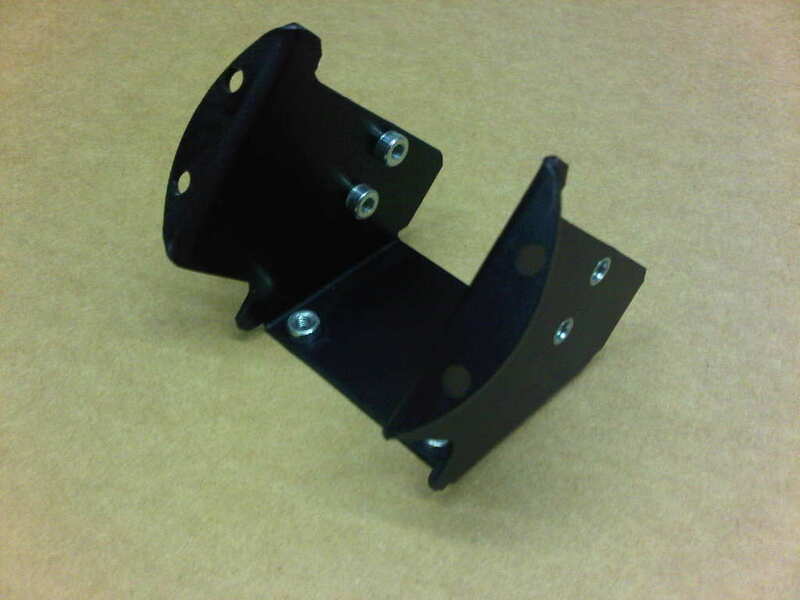 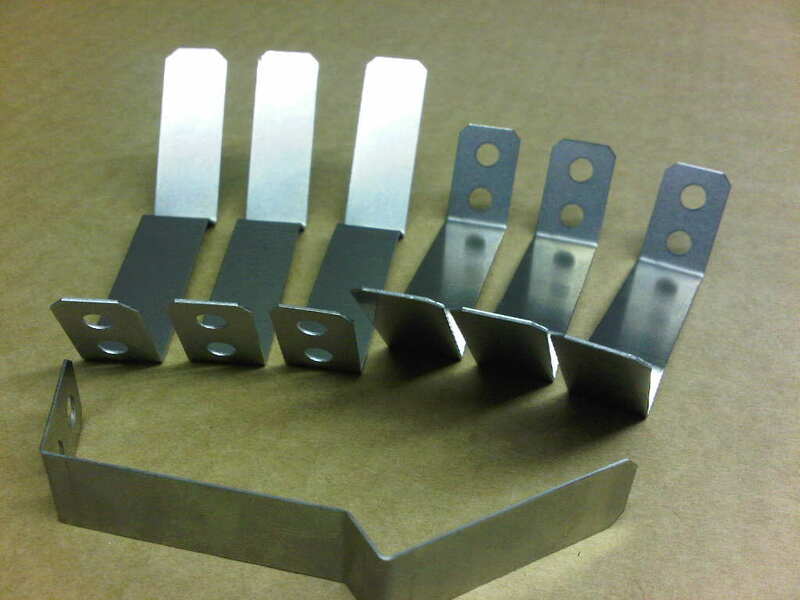 Sometimes these brackets can be manufactured in aluminium and then silver or black anodised, alocromed or iridite treated. 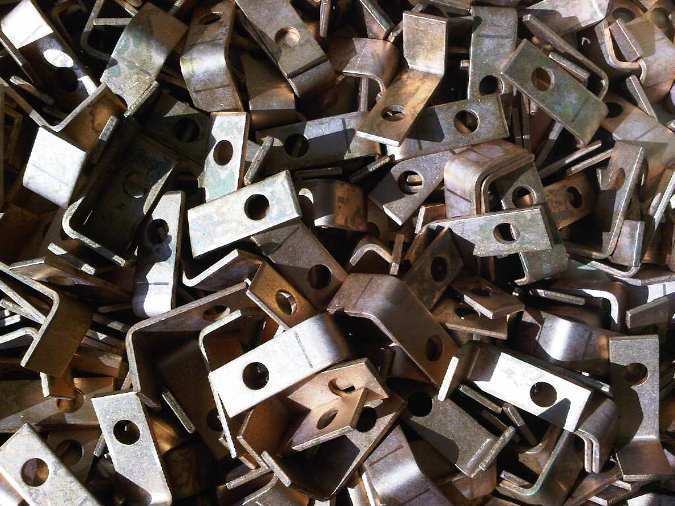 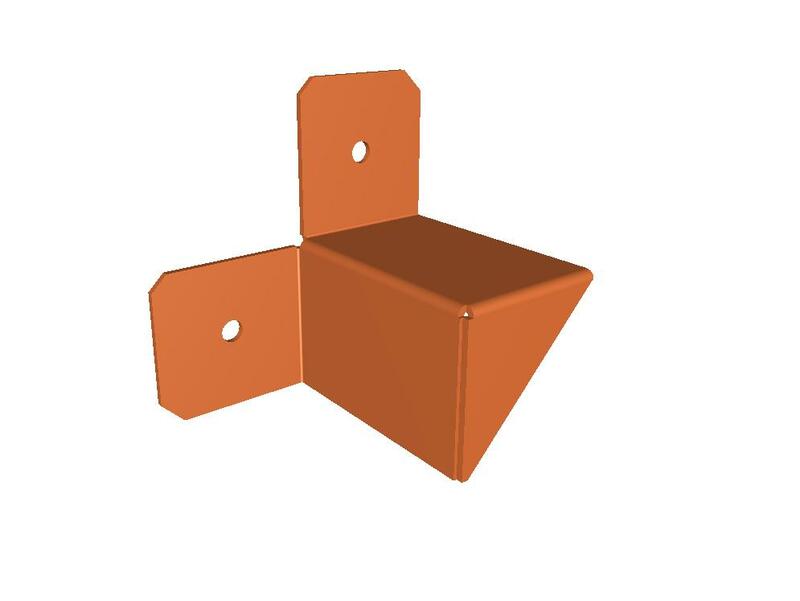 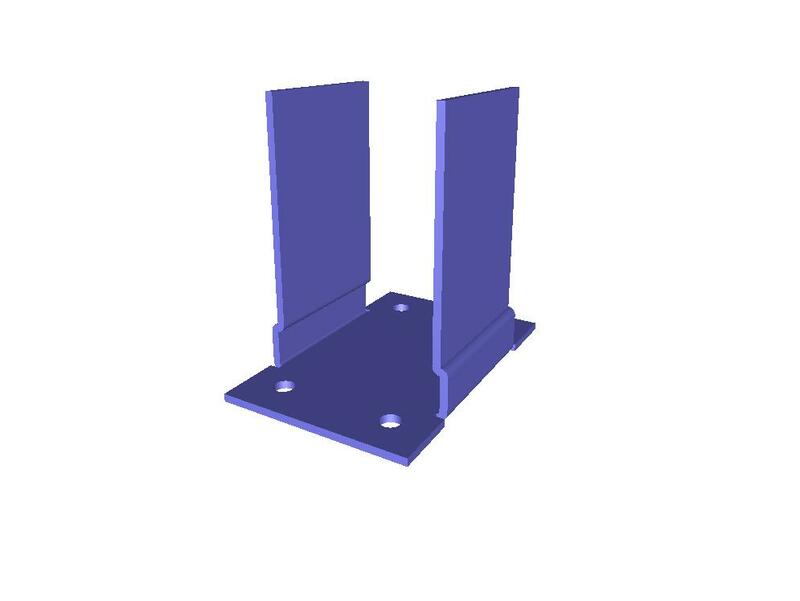 Many brackets and angles will be supplied self colour such as Zintec and galavanised mild steel as well as stainless steel and aluminium alloys. 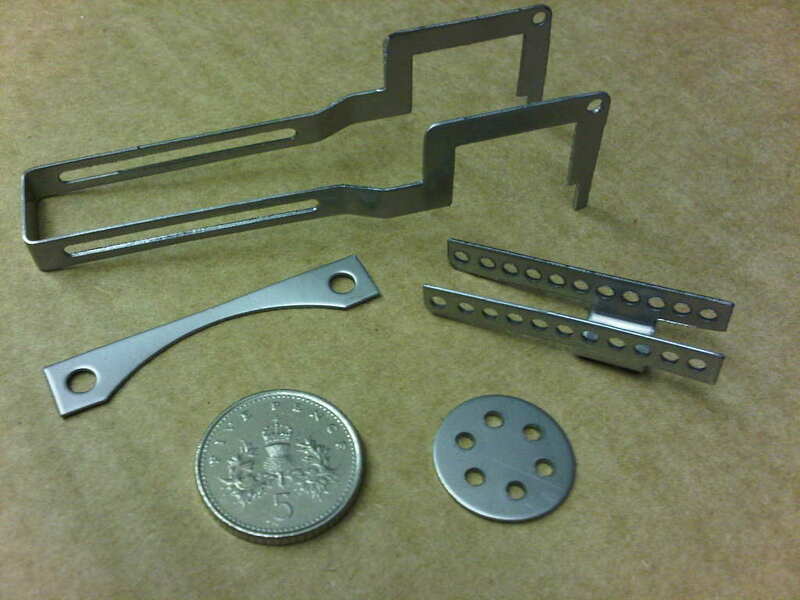 With a wide range of CNC punching tooling held as standard and of course our Trumpf 3030 fibre laser we can produce the vast majority of brackets without the need for new tooling. 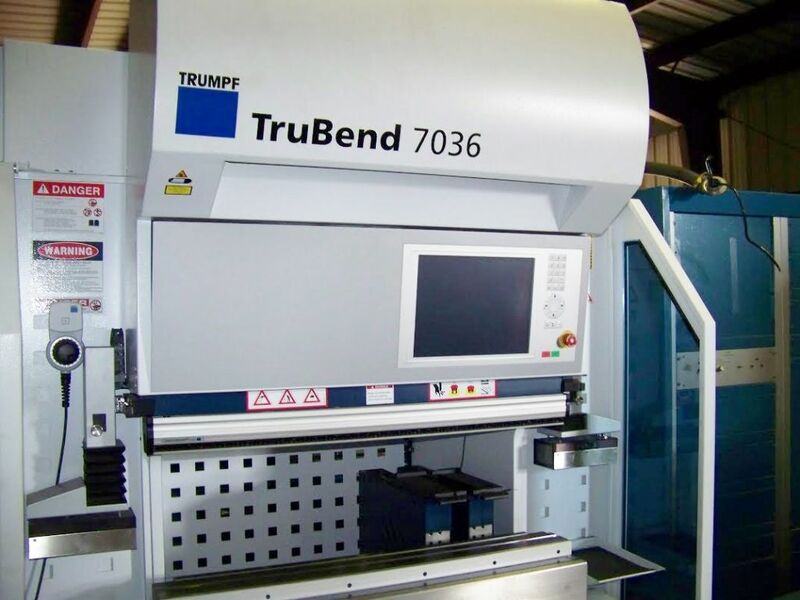 Also, having 7 CNC press brakes gives us the flexibility to work on many different bracket and angle orders at the same time, reducing order lead times. 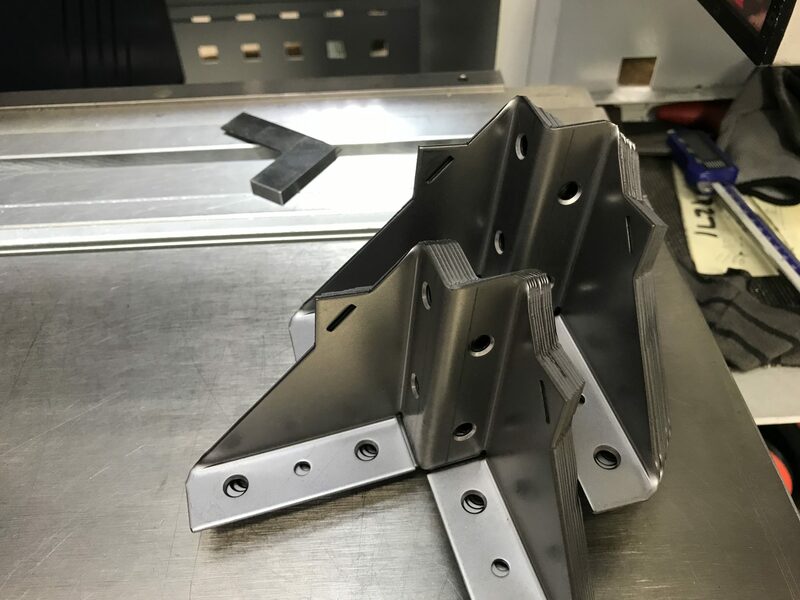 Contact us through the website e-mail address or call our engineering team (01489 577786) if you want some advise to help save you money on your next sheet metal bracket project.